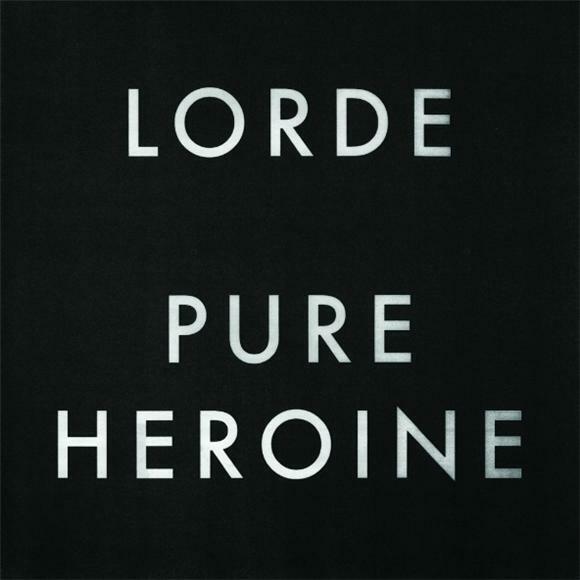 Last week we selected Lorde's Pure Heroine as one of our most highly anticipated albums yet to be released in 2013. Today, one week prior to its unveiling, the 16-year-old New Zealand native is offering up a full stream of her inaugural full-length record. Listen below.